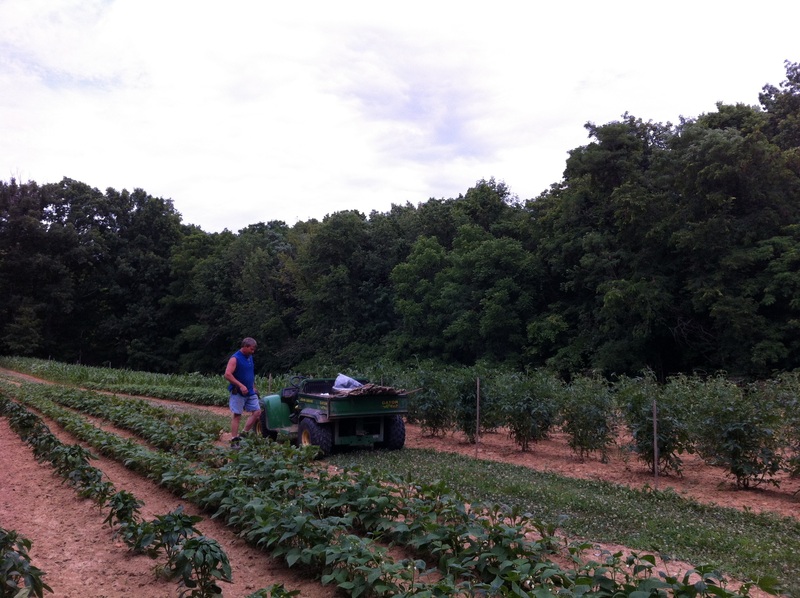 Faith Acres Farm is a beautiful farm located among the rolling hills of Northern Kentucky. 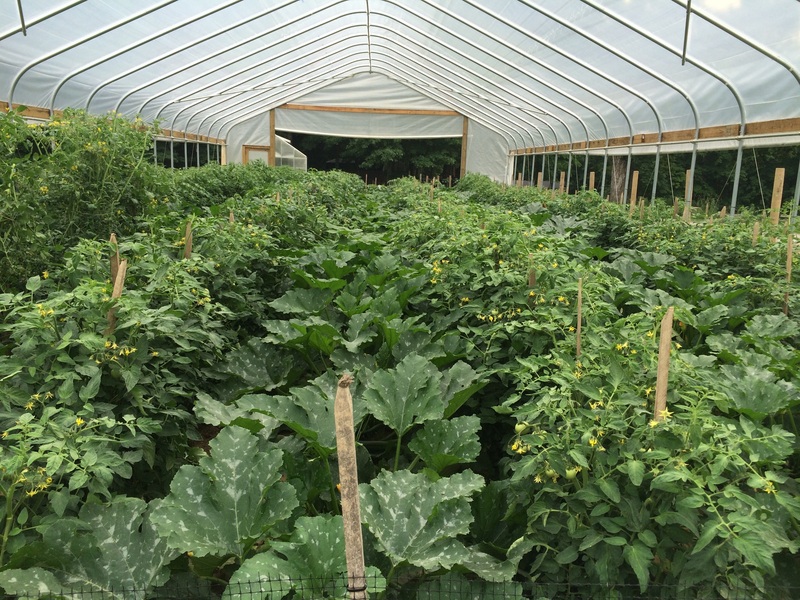 We are a family owned and operated farm steeped in the tradition of providing healthy, fresh products directly to our consumers. All plants started from seed right here on the farm. Our seasonal vegetables are high quality and sure to please any chef. Our poultry are all free range and produce the best fresh eggs available. 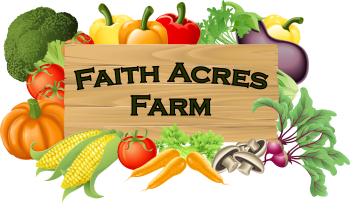 Faith Acres Farm is an agritourism venue that has a mission to educate the community about agriculture, sustainability and the benefits of buying local, Kentucky Proud products. We always enjoy visitors, but do ask that you contact us prior to your visit to make sure we aren’t in the fields and can host you properly. 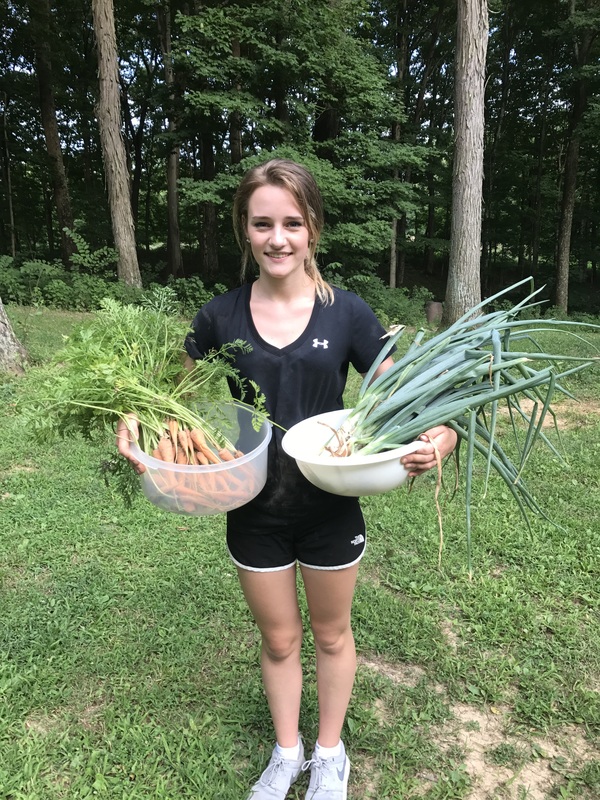 We encourage the community to know where your food comes from and embrace the knowledge, education and traditions your local farmer has to share. Another family tradition is our maple syrup. Celebrated annually on the first Saturday in March at our Sugar Day. A great event honoring our tradition of maple syrup production. Our trees are tapped and cooked in our sugar shack and provide a maple syrup that will surpass your expectations. A true local favorite. We are also proud to bring local raw honey to our customers. Our bees are multi-purpose, providing pollination for our crops and a wonderful honey product. Come visit us, relax under the canopy of our maples, and see what blessings nature has to offer.